Everyone at Dorothy Goodman School would like to thank Chloe Banister and her family who raised a fantastic £500 for our young people by doing the Winter Wolf Run and a tombola before Christmas. This great fundraising effort has been kindly matched by our charity partners Coventry Building Society . 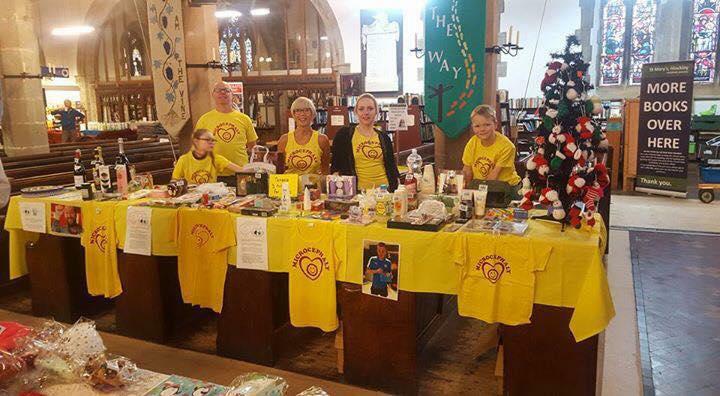 So Chloe and family have raised an amazing £1000!! !